Our kids are now preschoolers! Mixed emotions mga mumshies, I don’t know but until now di parin ang sink in na my kids will go to big school na. 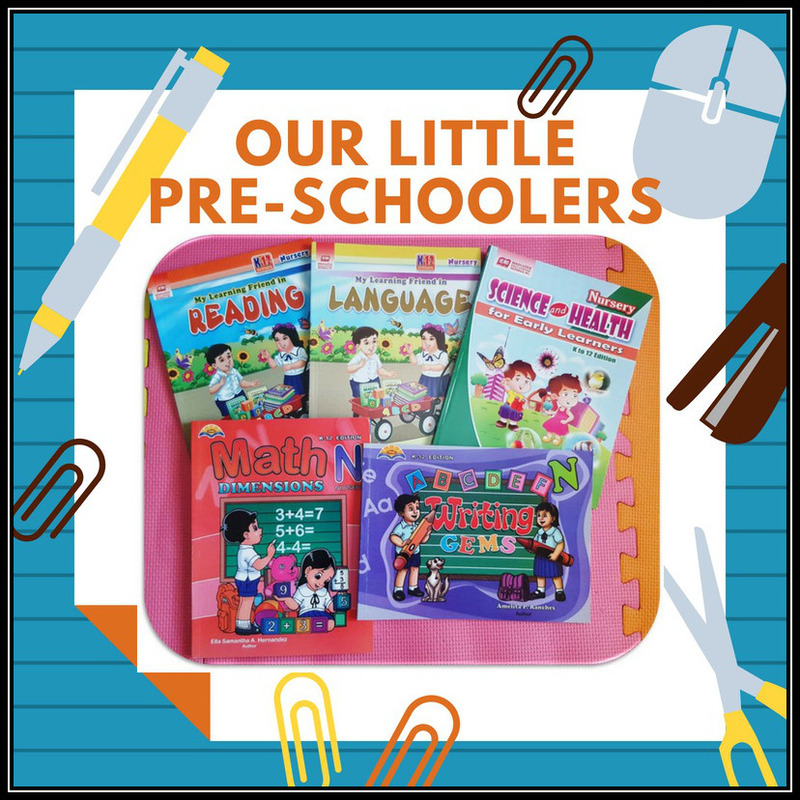 We all know that preschool is an important stepping stone for children that’s why choosing a preschool is an exciting experience but can also be overwhelming because there are so many choices offering a variety of programs that parents can choose from. #RhianKelle is already 4 years old while #RhaineSophia is turning 3 this August. My kids develop at different paces; have different personalities, different interest and different intellectual stimulation. Marami silang pagkakaiba and I cannot compare each other because every child is different but since I’m their mother so I know my children very well, I know their capacity and limitations and I know what will make them happy. Simple lang mga anak ko, simple lang sila pasiyahin at simple lang ang gusto nila – Mag laro at Matuto through interactive play. Enrolling our children in preschool is a big decision for us. We think about our children’s listening, socializing and communicating skills. You know, iba na talaga pag nasa big school, because they are developing the basic life skills, independence and knowledge that they will need as they enter the school. Some children start as early as two years old while others begin closer to age four. My mom told me that I entered nursery when I was 4 years old, she also send me photo wearing toga with medal kasi according to her, top 1 daw ako sa class. Wow! Rhian graduated nursery when we were at Makati, sa barangay lang naman namin yun and happy to say na maayos naman at naturuan rin sya dun ng maayos while I homeschool Rhaine since 1 year old so this will be her first time to go to school. We have no idea that choosing a preschool is not an easy task as we want to be sure that it will be a healthy and safe place to our kids. We want the atmosphere in general to be positive, supportive and will give a big impact in developing our children skills. We have list of schools in our mind but still undecided where to enroll our kids, good thing my kumare who is just few blocks away from our home, suggests us to visit the school where she enrolled her son. I asked her opinion and she highly recommends this school kasi natutukan daw talaga yung anak nya, I trust her and so we decided to visit the school. 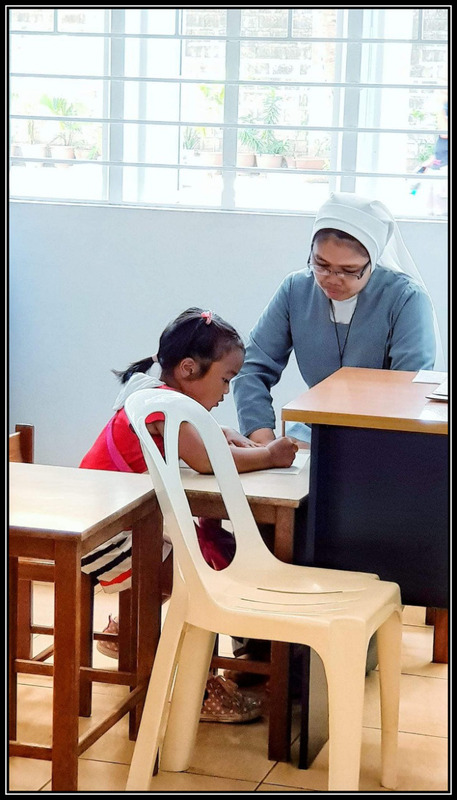 We visited the school last April and scheduled our kids for entrance examination. I’m so proud of my kids as they both passed the entrance examination. Yun nga lang, si Rhaine medyo natakot at umiyak at first kaya we let her play nalang muna sa area kasi we don’t want to pressure her. After examination, we enrolled our kids and as expected hindi naman pala biro talaga ang magpa aral ng anak! Nursery and Kinder palang sila pero yung tuition fee is parang pang High School na but its okay what important is nasa magandang school yung mga anak namin, walang problema. Our parents are also excited for our kids, in fact my mom bought our kids pair of school bag while my sister gave them umbrella and my dad bought them lunch box. O db sila na ang excited. 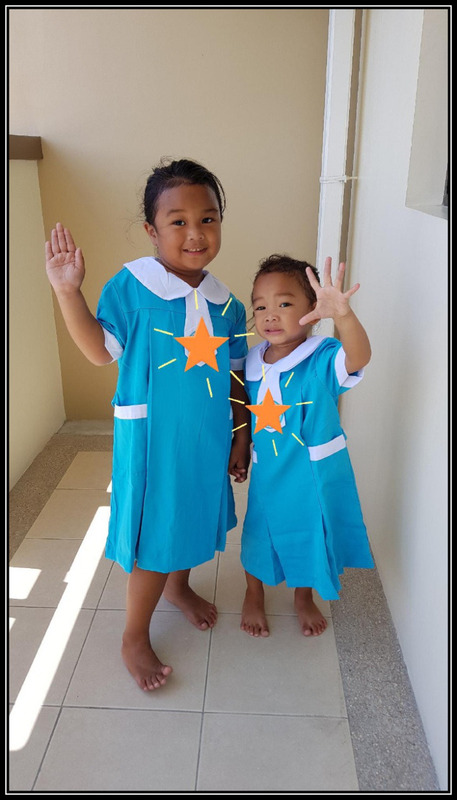 My uncle sponsored my kids uniform with a condition na pagbubutihin nila sa school. We already bought their books and school uniforms at school, last week we got them new pair of rubber shoes for PE and this week we are planning to buy them school supplies. We are so excited, I even created a calendar for them to use for counting the days left before their 1st day of school. We don’t pressure our kids to be on top of the class or even got a perfect score instead we told them to enjoy the preschool and be able to interact with other kids. I will make kwento about their 1st day at school here on my blog pag nag start na class this coming June 13. How about you momshies, have you already enrolled your kids at school?